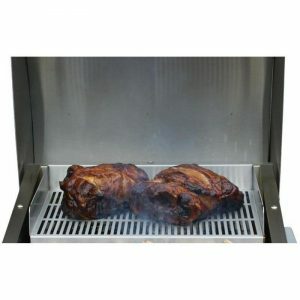 Improve the functionality of your TEC Patio FR series grill with this stainless steel smoker/roaster. 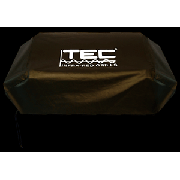 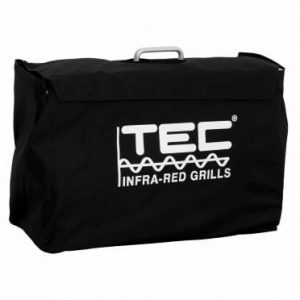 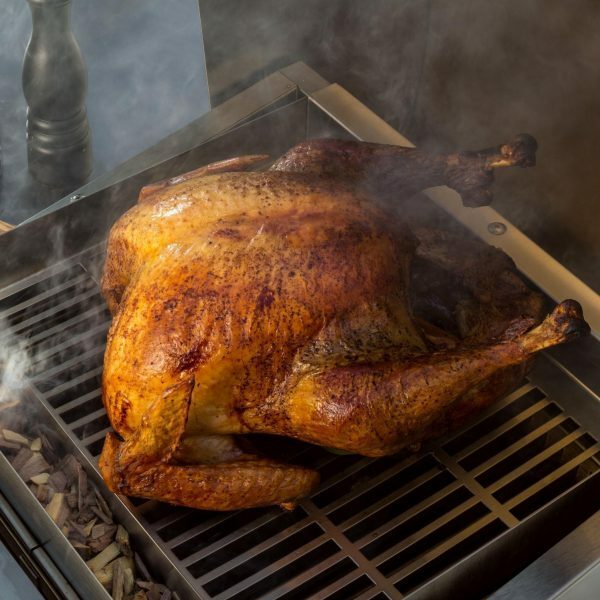 This grill rack elevates your food, allowing you to roast turkey, pork or beef roasts while the TEC infrared grill retains more moisture and natural flavor for delicious results. 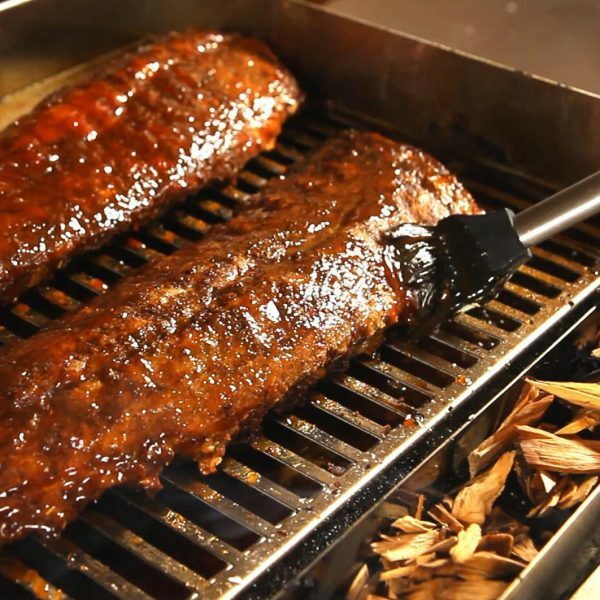 Simply fill the tray with your favorite wood chips and burn the grill on high until they start to smolder. 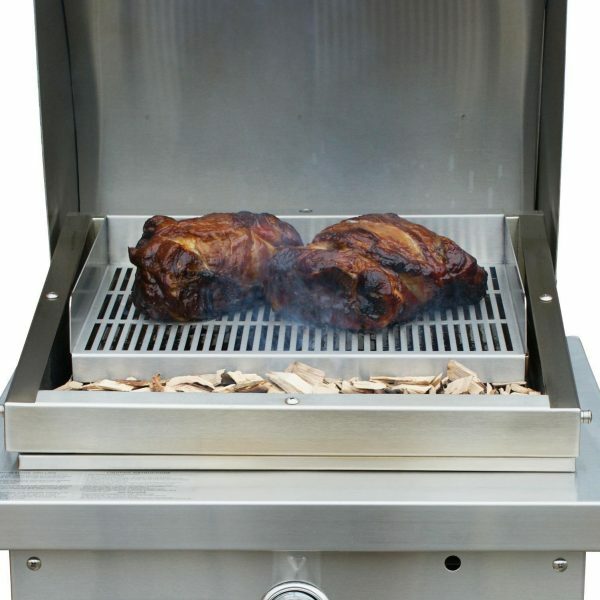 Then turn down the heat down to low and slow cook your food until it is done.